The city of Lyon is famous for its “Bouchons” (typical local bistro) and its Festival of Lights. It is also a fast-growing high-tech city, strategically located between the sea and the mountains. 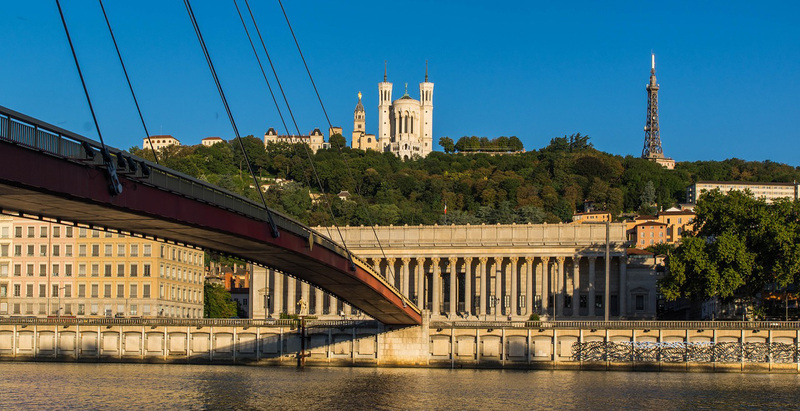 From the beautiful apartments in the City Centre between the Rhône and the Saône rivers to the bobo lofts in the Croix Rousse districts, from the 1930s detached houses to the architect’s villas with swimming pool in Montchat, there is something for everyone, but prices in Lyon are rising fast… very fast. In the highly sought-after downtown district, prices are soaring and larger flats, which are very rare, sell for gold, with prices easily reaching €8,000 per square meter. Even the Part-Dieu train station district, which is in the process of being redeveloped, is showing an insolent growth of +13% in 2018/2019 with a median price of € 4290/m2. With an insufficient renewal of offers and overbidding on properties, the price boom seems likely to continue. 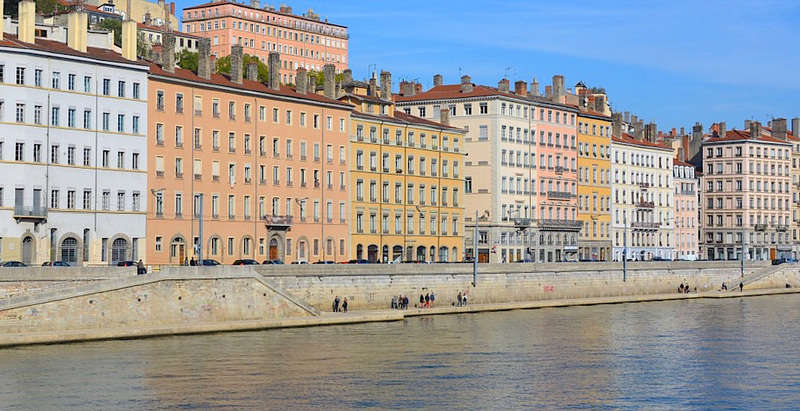 In Lyon, Homelike Home is, therefore, the partner of choice to enable you to quickly find the property that meets your criteria, thanks to its reactivity and its detailed and global knowledge of the market and its players. We support you throughout the entire research process, from outlining what you are looking for in a property to the final signature. We conduct research for purchases and rentals, for individuals and professionals, in Lyon and its Metropolitan Area. 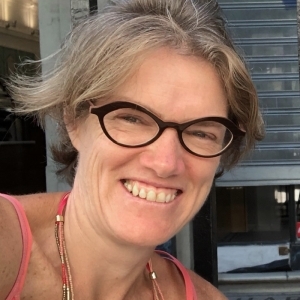 After many years of expatriation, Sophie is used to moving around the world, alone or with her family, and often within tight deadlines! So be reassured that Sophie will put all her energy into finding you the property of your dreams, meeting all your needs and constraints, be it a traditional Canut apartment, a dreamlike villa, or a futuristic apartment in the newest constructions of Confluence district. Listening to you, understanding your needs and quickly providing you with the best solution is at the heart of the challenge she has set for herself.